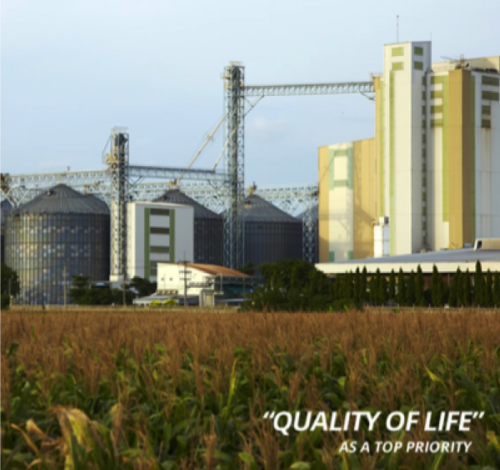 •Betagro Group is one of the country's leaders in integrated agricultural business covering animal feed, livestock, animal health products as well as quality food products for export and domestic use. The Group is committed to meeting the different needs of consumers under the corporate vision “Quality for Life”. Backed by a range of internationally recognised products as well as its global reputation in quality and food safety, more multinational food manufacturers have partnered with Betagro to produce food products for export to many developed markets such as Japan, the UK, Hong Kong, the EU and Scandinavian countries. 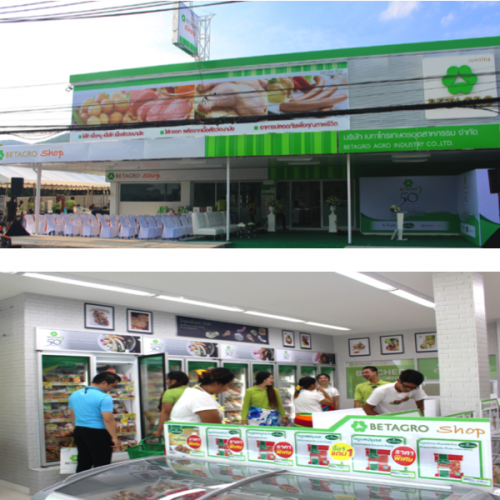 Betagro Shop, one Outlet of the Betagro group. We sell items of Betagro quality, pork, chicken, eggs and sausage products. Processed food and cooked products Betagro, S-pure and Itoham brands including hams all have been certified to international quality standards. Food quality is a good foundation for our society in the future. Also we invite the Thailand a society with the concept of "matters to choose what you eat" campaign, people, Thailand pioneered consumer selection. Food quality and safety, to the quality of life and sustainable health. ร้านเบทาโกร ช็อป สาขาเกาะสมุย มีบริการ Butcher Corner เพื่อตอบสนองผู้บริโภคให้ได้รับบริการตัดแต่งเนื้อ ได้ตรงตามความต้องการใช้บริโภค โดยมีบริการ หั่น บด ซอย หรือสไลด์ . Betagro shop • Koh Samui branch. 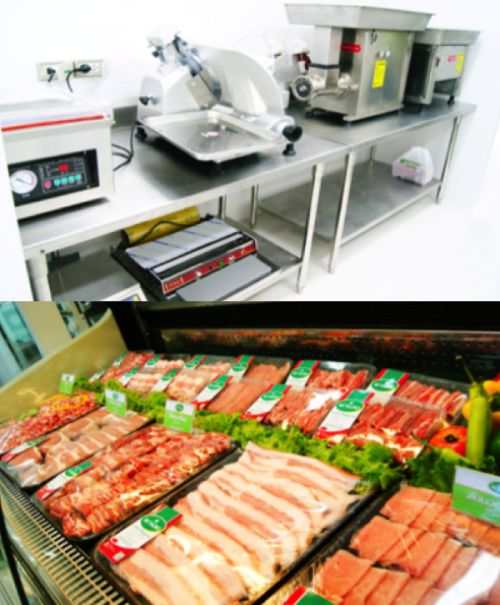 Services are provided with the Butcher Corner, consumers can receive a free trim of their selected meat. We can meet the consumer needs, with our shredder, grinder, SOI or slides. Receive a Five(5) Percent discount on all your selected products at payment from the 1st to 30th June at Betagro Samui Shop.